“Companion” is the challenge from A Word in Your Ear. Keep good company here. 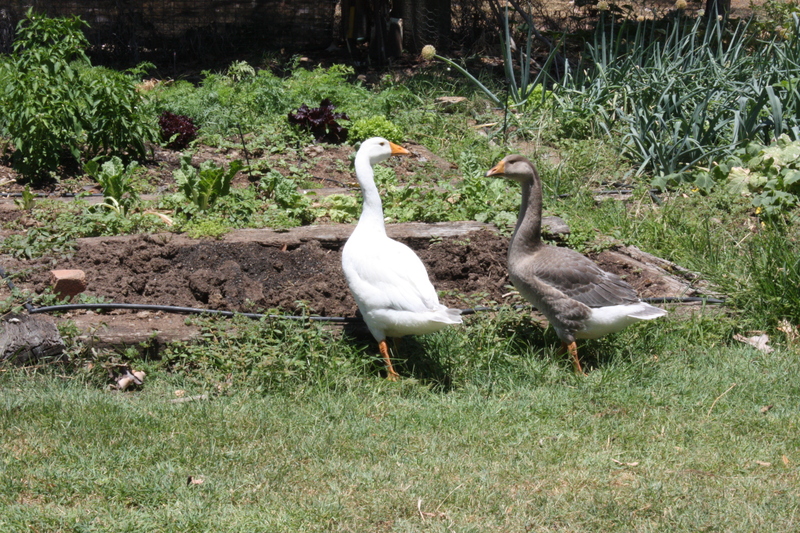 Our goosey companions grazing in the yard.